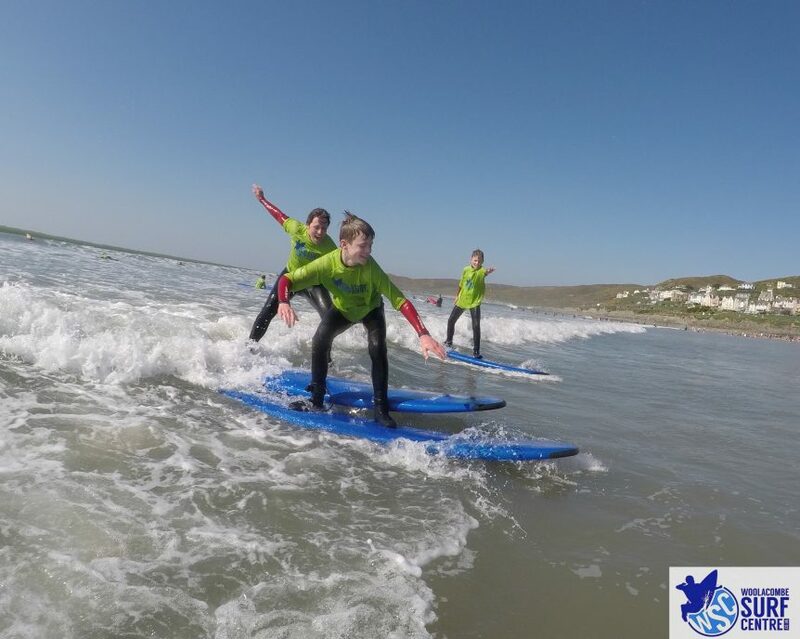 Our team of highly trained and friendly surf instructors aim to provide exceptional surf lessons to people of all abilities. 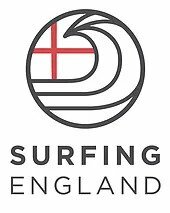 All surf sessions follow a thorough coaching schedule, so whatever stage you are at with your surfing, whether your first time or seasoned pro, our experienced coaches will discuss it with you and give you the appropriate help, BOOK ONLINE via link above. A half day is a great taster lesson, teaching you the basics on equipment, safety and learning to get to your feet (and off again!). A full day is a good introduction to surfing. Session one will comprise of the same as a half-day session (as above), and the second session will focus more on fault correction and the development of your skills. 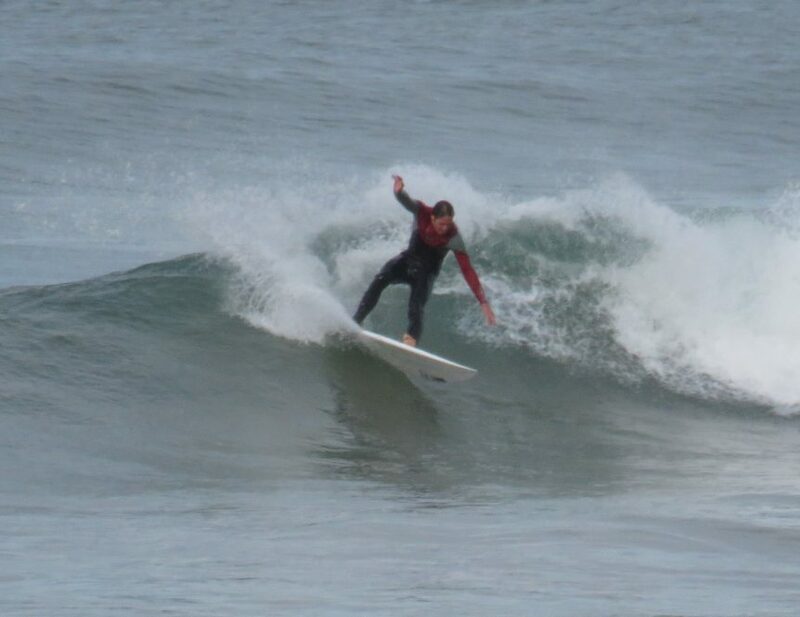 A weekend course is a nice way to get into surfing, A weekend course follows the same coaching principles as a full day (above) with the third session concentrating on prolonging those precious rides on the wave! 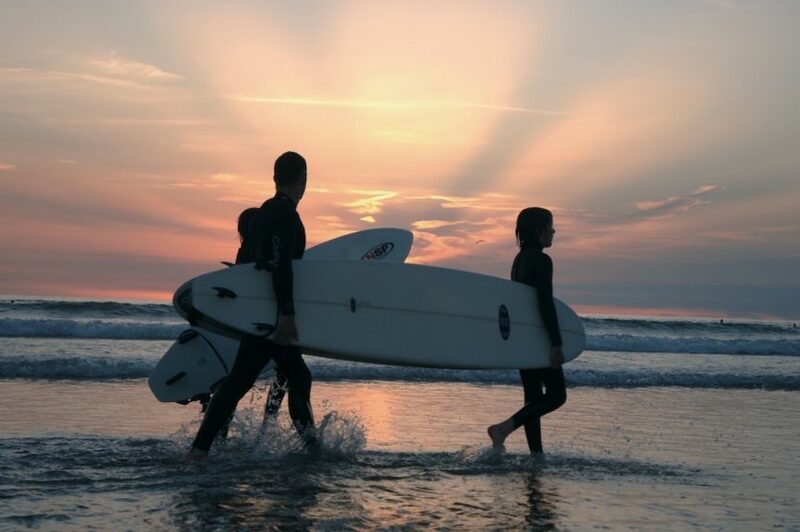 A week long course will provide you with a thorough introduction to surfing. 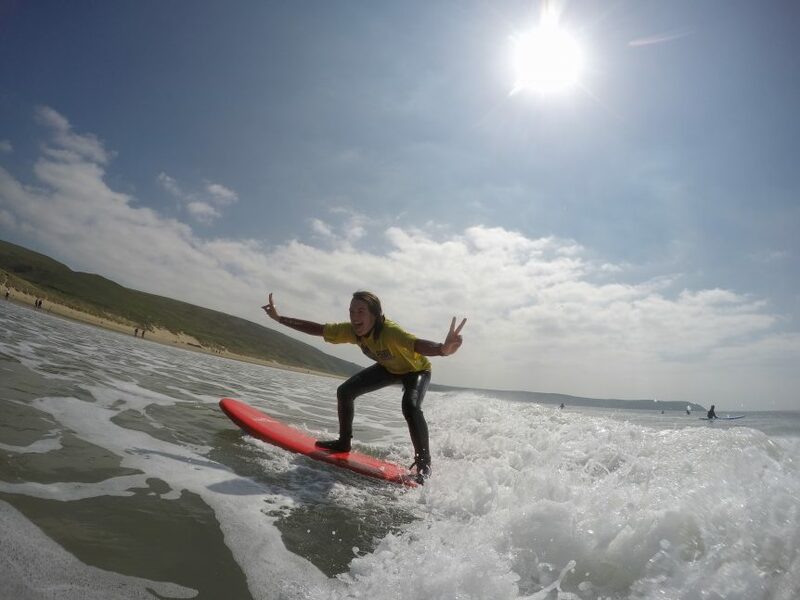 Our week long course is a comprehensive and popular course which will take you right through to riding unbroken waves, while offering the best value for money. Our one to one sessions do exactly what they say on the tin. You'll get your own private coach to maximise the feedback and assistance both on the beach and in the water. One to one sessions are aimed at someone who is looking for a more personal approach to surf coaching. We provide one to one sessions for all ages and abilities, especially intermediates who are looking to take it to the next level. Private sessions available if you'd like a dedicated instructor for your party of family or friends. Please contact us for a quote. Photos available on most but not all sessions, approximately 99% of sessions! BUT, occasionally we have a flat battery or water on the lens so we cannot guarantee perfect photos every time.